Love is for women who have choices. She has none. In eleventh-century France on the eve of the First Crusade, Isabel de Vermandois becomes the wife of a man old enough to be her father. He is Robert de Beaumont, Comte de Meulan. A hero of the Norman victory at Hastings and loyal counselor to successive English kings, Robert is not all Isabel had expected. Cruel and kind by contrast, he draws her into the decadent court of King Henry I. As Robert’s secrets are unraveled, Isabel finds her heart divided. Her duties as a wife and mother compel her, but an undeniable attraction to the young William de Warenne, Earl of Surrey, tempts her. In a kingdom where love holds no sway over marital relations, Isabel must choose where her loyalties and her heart lie. Based on the life of a remarkable medieval woman forgotten by time, The Burning Candle is a story of duty and honor, love and betrayal. Lisa J. Yarde writes fiction inspired by real-life events. She is the author of two historical novels set in medieval England and Normandy, The Burning Candle, based on the life of Isabel de Vermandois, and On Falcon’s Wings, chronicling the star-crossed romance between Norman and Saxon lovers. Lisa has also written Sultana and Sultana’s Legacy, novels set during a turbulent period of thirteenth century Spain, where rivalries and ambitions threaten the fragile bonds between members of a powerful family. She has written contemporary fiction including her first novella, Long Way Home, in which a young couple learns valuable lessons about love, loss and forgiveness, just before tragedy strikes. Born in Barbados, Lisa currently lives in New York City. She is also an avid blogger and moderates at Unusual Historicals. She is also a regular contributor at Historical Novel Reviews and History and Women. Her personal blog is The Brooklyn Scribbler. Learn more about Lisa and her writing at the website www.lisajyarde.com. Young Isabel de Vermandois is a spitfire. She does not follow the conventions of her day and is not a sweet and retiring young 11 year old. When a visitor comes with news of her intended betrothed instead of waiting quietly in her room she storms into her parents’ hall and demands to know the name of the man she will marry. When she finds out that he is as old as her father she is appalled and refuses her consent. Her father has her beaten day after day after day until she breaks and goes into the marriage. 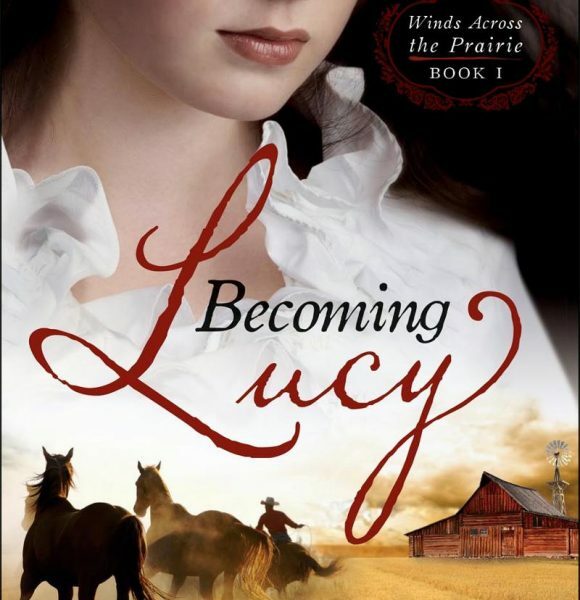 She realizes that by marrying she can escape her father and perhaps her new life will be better. Her husband to be turns out to be not quite as cruel as her father – at first – but when Isabel presents him with a daughter instead of a son (because we all know that is all HER fault) all bets are off. This being medieval times, women have no rights, no power and no where to turn. Isabel accepts her lot and eventually does present her husband with his much desired heir but as their life moves from France to England she finds that despite her vows she is falling in love with a man she thought she would hate forever because he had injured her betrothed on the day of their wedding almost ruining her chances of escaping her father’s cruelty. But as is often the case, love and hate walk a thin line together and Isabel falls in love with William de Warrenne, the Earl of Surrey. This tale is based on historical fact and they do make the best stories – the Earl of Surrey kidnaps Isobel and they go on to live a full and happy life together. After a bit of adjustment. 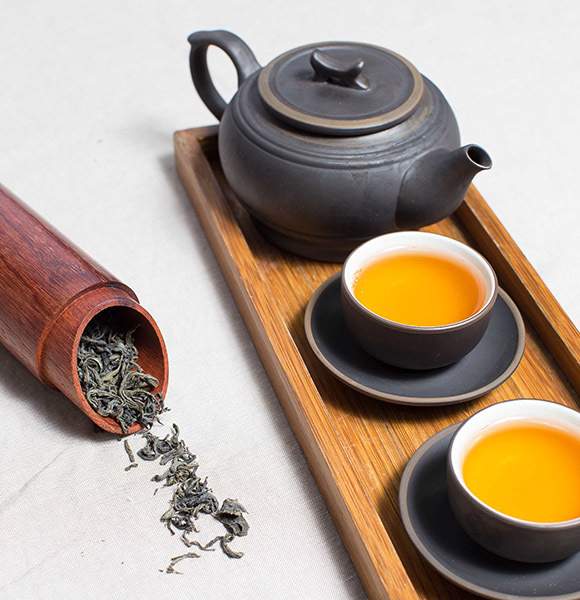 Isobel has some problems with the breaking of her wedding vows but her husband has done some things that she finds very abhorrent and it helps her to find her happiness. My biggest problem with this novel was the lack of character development. Most of them just didn’t change in temperament over the course of decades. Isobel is a prime example – she still reacted to situations in the same way she was reacting as that 11 year old child from the first page of the story. And it was a great story so it really was sad that the characters didn’t keep up with the tale. The history and the background descriptions were beautifully written and woven in to an engrossing story of love, loss and betrayal but the heart of the story – the people – didn’t keep up with their surroundings. And that made me sad. 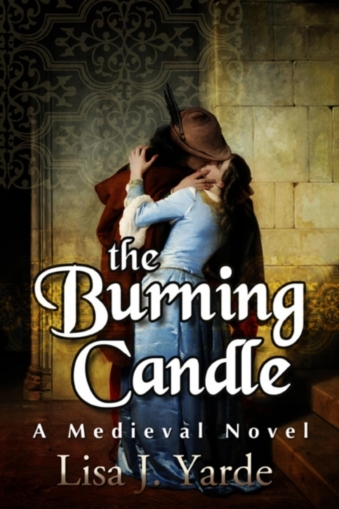 Disclosure: I received an e-copy of The Burning Candle from Great Historicals gratis. Any opinions expressed are my honest opinions and were not impacted by my receipt of the free e-book. I received no monetary compensation for this post.